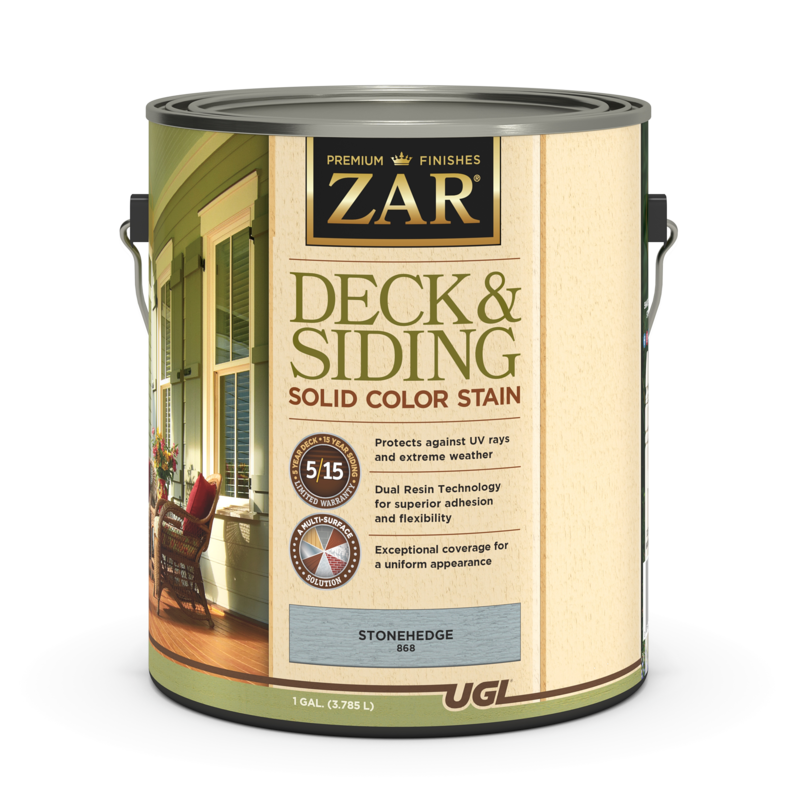 UGL manufactures a wide range of products that help you clean, repair and beautify your exterior decking and siding. As products are formulated with different properties for various applications, be sure to pick the one that best meets your needs. Features include self-priming formulas, tintable stains, ultraviolet absorption, mold and mildew resistance, non-slip finishes, splinter lockdown, abrasion resistance and more.